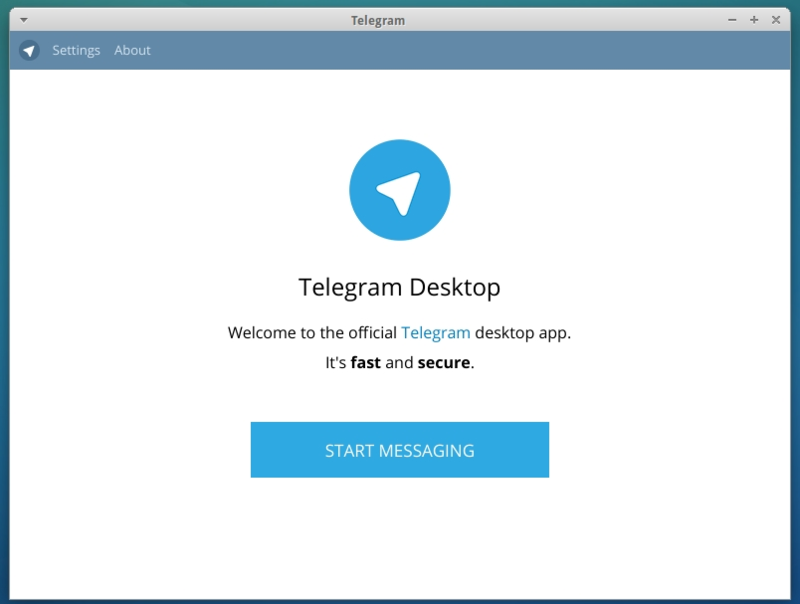 Telegram Desktop is an open-source and cross-platform Telegram client for Linux. The client has support for notifications, sending messages and media files, and inserting emoji. While the Telegram Desktop client is still under development, it allows the users to send and receive messages from the Linux desktop, has a feature for synching across all the supported platform, so you can read your mobile notifications from both the computer and your phone, without missing anything. Also, it has file transfer support and the users can create groups for up to 200 people and send broadcast messages. Unfortunately, support for sending voice messages has not been implemented yet, the users can only listen or download received voice messages.